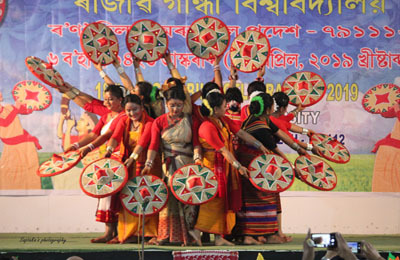 ITANAGAR, Mar 14: The Arunachal Pradesh Congress Committee (APCC) on Wednesday said that it has become a routine exercise for the Bharatiya Janata Party (BJP) government to change the names of all the schemes launched by the UPA Government to take credit themselves. 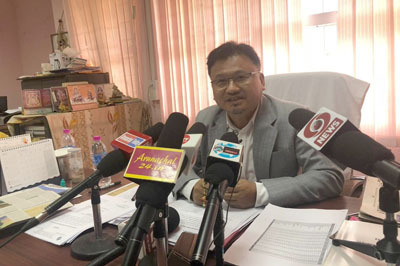 The statement from the APCC came after Chief Minister Pema Khandu had said during the ongoing budget session of the assembly that the Chief Minister’s Universal Health Insurance Scheme (CMUHIS), which was launched by Nabam Tuki Government, would be stitched with the Ayushman Bharat Programme of the centre. “This is nothing, but routine activity of the saffron party to change the names of all the UPA Government schemes to take credit themselves,” said APCC vice president Minkir Lollen. He wanted to know from the chief minister, whether the beneficiaries of then CMUHIS would be eligible to get the benefit of the Ayushman Bharat Programme by using the smart cards already issued to them, or would they have to enrol afresh for the (new) programme. On the budget presented for 2018-19, Lollen said there was nothing to celebrate in the deficit budget of more than 500 crore. He said that “Sabka Saath, Sabka Vikash” cannot be achieved without fund allocation from the centre.